Our contemporary apartment in Buenos Aires is full of sunlight and 360 degree views of the river and the city; in the evening you can see the city lights and the moon and stars over the river. 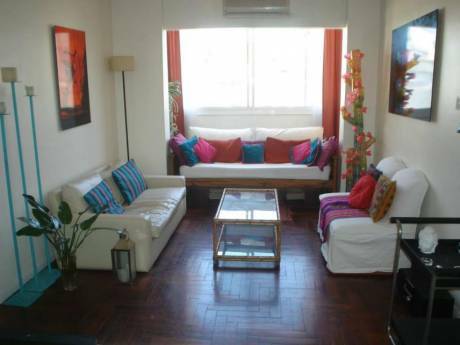 It is a peaceful and elegant home at the heart of one of Buenos Aires' best neighborhoods. We have two children, so there is a playroom full of toys. On the main level there is a large living and dining room with balcony, contemporary kitchen and laundry, and three bedrooms with fantastic views. The master suite includes a large bathroom with jacuzzi tub and over-sized marble shower. Upstairs there is an office with balcony and a playroom with tremendous views of the river, a guest room with a city view, and the housekeeper's suite. There is WiFi high-speed internet access, VOIP (internet phones for international calling), and all household amenities. We have 24-hr doormen and the elevator takes us directly into our apartment, so it is a very private and safe home. We love entertaining and the house is well set-up for cocktail and dinner parties, afternoon tea, or any other gathering. We have a full-time housekeeper and weekend housekeeper who can come in every day or as needed. We also have a weekend home in a polo club 45 minutes from the city, and we are happy to include this home in the swap, pictures are included. We are a young family of four, Vanessa(37) is Argentine-American, a former university professor who now owns a luxury travel company; Sam (38) is American and is an international consultant; and two very well-behaved boys who are 7 and 4. We love to travel and have been living in Buenos Aires for over 4 years. We lived in Washington DC for many years, and we have traveled extensively throughout the world. We love great food, wine, outdoor adventure, art, and cultural experiences of all kinds. We spend weekdays in the city and weekends at our weekend home, situated on an acre of land adjacent to a polo field, in a small polo club outside the city. 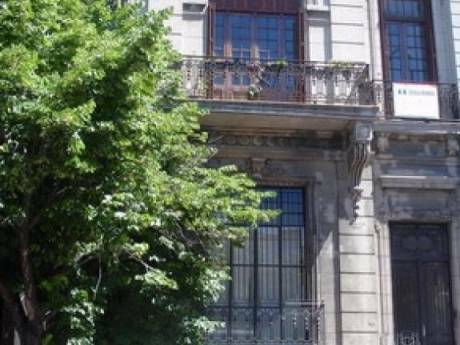 We live in the loveliest part of Belgrano, at the heart of a perfectly located historic neighborhood that is home to many embassies (Embassies of Germany, Thailand, Malaysia, and Australia). 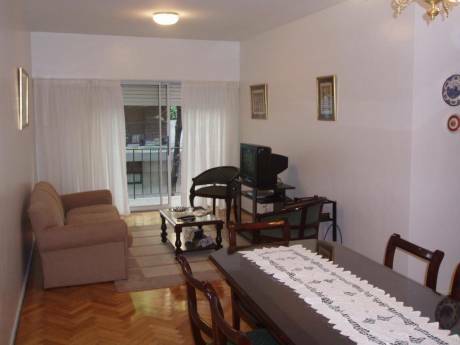 We are walking distance from cafes, shopping centers, parks, tennis clubs, and convenient to all public transportation (taxis, buses, subway, and train). The streets are tree-lined and perfect for exploring. We love this neighborhood because it is near everything yet it is not in a hectic part of the city, it is the best of both worlds. There are health clubs, tennis clubs, and equestrian clubs nearby, and we can look into a temporary membership for you if you are interested.